When high water hits it's time to throw most of our traditional tactics out the door. The one exception would be cicadas. Some times there are enough cicadas out there to pull some fish to the surface. Historically, fish are reluctant to rise while the bypass tubes are running. 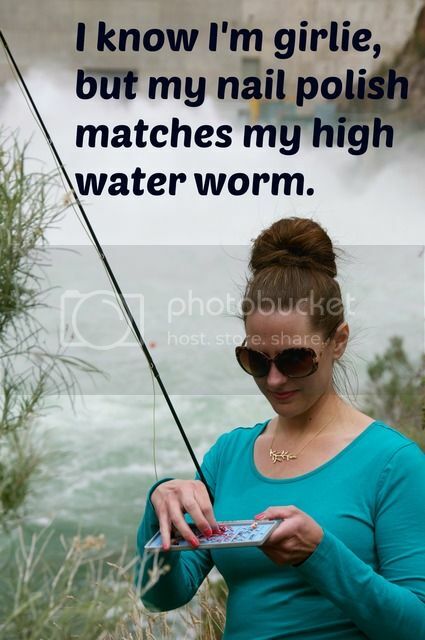 We, as guides and fishermen, usually resort to deep nymph fishing with scuds, worms, and eggs. Lots of food has been dislodged and the fish are taking advantage of the abnormally large food items in the water. High water is likely to end by the first of July.